Do you want to have brighter skin? Who doesn’t? Everyone would like to have brighter skin. 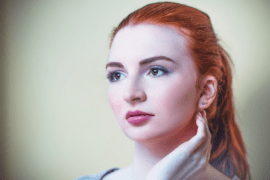 Some would automatically get treatments from their dermatologists while others would read up on ways that the skin would be brightened naturally. You have the ability to brighten your skin at home as long as you would use the right products. 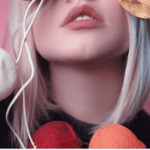 You have the option to use over the counter products that you can apply on your skin religiously or you may also make use of natural ingredients – things that you can find normally at home. If given the choice, which one would you choose? Why Do You Need To Know How To Brighten Skin? How To Brighten Your Skin Naturally? When you are young, uneven skin tone will not bother you that much. You can tan as much as you want and look healthy and golden all year long but as you grow older, the effects of tanning will start to show on your skin. You will notice that you have more sun spots or age spots than normal. 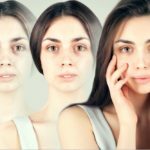 And, you may also notice that you are starting to get wrinkles and fine lines earlier than other people. If this is the case, you have to brighten your skin immediately. Having brighter skin will make you look young and fresh. You will know exactly what you are placing on your skin. You do not have to research about various chemicals that are included in the product that you have chosen. With natural ingredients, you are going to use the items as is. You will appreciate the beauty of natural ingredients. You will gain more knowledge about the items that you have at home in general. Who would have thought that your orange peelings can be used for other purposes? It will minimize waste. Since you can find new ways to use the items that you have at home, you will minimize the possibility of wasting some of the items that you can find on your kitchen. This can be very ideal for you. Trying out natural skin remedies is very ideal. Get to know these remedies now. These remedies are going to be useful not only for improving the brightness of your skin, it will also improve the overall condition of your skin. 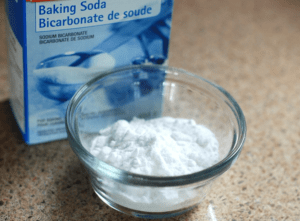 You know that baking soda has been used so many times not only for the body but also for different areas of your home. This is known to be effective in brightening the skin plus it can make your pores smaller which can give you smooth and clear skin. It can eliminate some of the skin discolorations. This is known for making the skin appear lighter. It can get rid of the dead skin cells that can make the skin look dull and dry. Apply baking soda to warm water. Make sure that you will place enough to make a paste. Apply on your damp face. Massage on the skin for a few minutes. Rinse off from the skin with warm water. 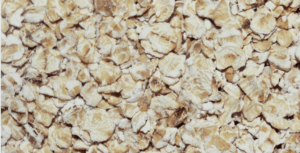 When you think of oatmeal, you may think of overnight oats or food that you can eat when you are trying to lose weight but oatmeal can do so much more for your body. This is known for its ability to detoxify the skin so that it will look brighter. This can also help soothe tired and irritated skin. This is incredibly cheap and easy to make. It will not take too much of your time. Add a cup of oatmeal to very hot water. Put a bit of natural yogurt, honey and egg. Once everything is mixed, apply the mask on the face. Wait for about 15 minutes before rinsing. You will be able to improve the tone of your skin and its overall condition. The key to choosing the right honey to place on your face is to use pure honey. There are different honey bottles that you can find in the market but not all can be effective for your skin. Some honey may be stripped off of its natural benefits. This can be the most natural choice if you want brighter and smoother skin. 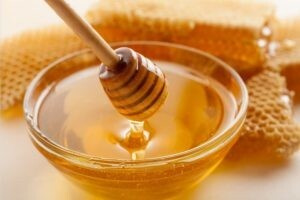 When you apply high quality honey to your skin, expect that you can reach ultimate skin clarity. It can help improve your skin in minutes. You can just apply the high-quality honey on your face. Let the honey sit on our face for about 10 – 15 minutes. Remove with the use of hot water. If there is one ingredient that is well-known for improving and brightening the skin, it is lemon. Lemon contains citric acid which means that it will help in improving the overall condition of your skin. You will like using this remedy for sure. 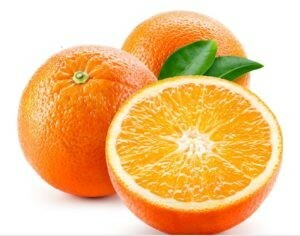 This contains a lot of Vitamin C which can help improve the production of healthy cells. They are inexpensive so you will have no trouble using them. Lemon is very versatile and there are so many options available for you to use them with ease. Add lemon juice to water. Add baking soda and turmeric. Allow the paste to sit on your face for about 10 minutes. Remove the paste with the use of a towel. With all of these skin brightening options available, do you really need to purchase those over the counter products to brighten your skin? You may discover that natural is better. How To Get Soft Lips?